I work on all the aspects of the web applications using Drupal 8. Be it building a custom theme using Drupal 8 or a custom module or two. My Code strictly complies to Drupal Coding & Security Standards. I build custom modules & themes for all versions of Drupal, including Drupal 8. Drupal 8 website development -- custom theme & module(s). 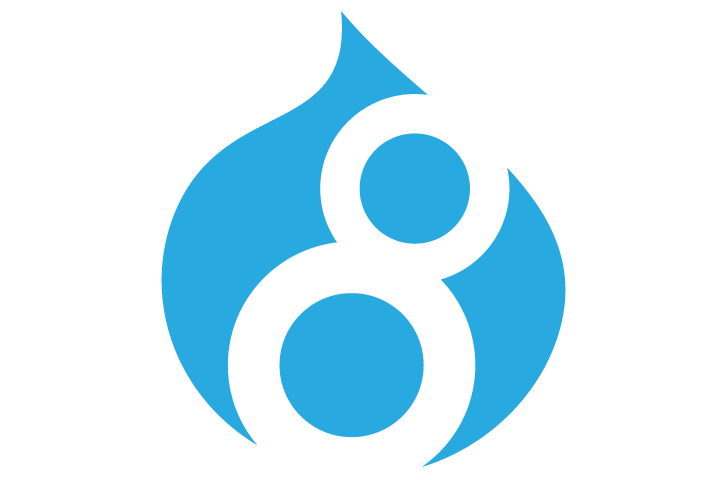 Drupal 8 website maintenance & Enhancements. Drupal custom module & Custom theme Development, including Drupal 8. Expad your team of experienced & highly skilled developers. Migrate your existing website & content to Drupal 8. If you think you are stuck with Drupal or Drupal 8, I am the guy who will help you Quickly. 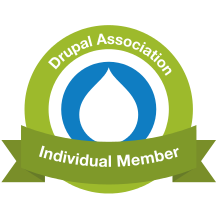 50% Discount to Registered Non-Profit Organisations on Drupal Development & Consultation. Your Drupal website is built around your core requirements. I build solutions that comply to Drupal Coding & Security Standards, well optimized, compatible to mobile devices & browsers. When not sleeping, I respond immediately! I work with Bhavin on regular basis and i can vouch he is a great asset for the business. He and his team deliver best practices Drupal solutions within time frame and budget. Fantastic team player, we will keep working with him in the future! One of the best developers I've worked with it. Money is the last on his list, quality is first. He is more picky about the quality of the ouptput than the clients. I'd recommend him very highly and wish him all the best. The commendable work he has done for several project of mine. I can assure his expertise on Drupal, PHP, CMS, Ecommerce and many more. I have worked with Bhavin on several projects and he has never let me down. He always answers emails quickly and clearly. Bhavin is a very skill professional and a pleasure to work with. I endorse Bhavin for Drupal. I hired Bhavin to build a custom Drupal module among other misc. Drupal services. He has an excellent understanding of Drupal as a whole and can figure out exactly how to implement anything you need. I especially liked how well he communicated exactly what he was doing. He made sure to explain exactly what he was doing every step of the way. 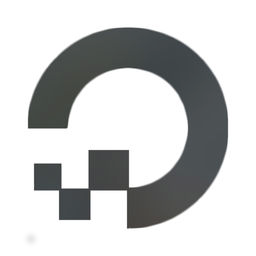 This both helped me get a better understanding of Drupal, allowed me to make minor tweaks to the site when I needed new features and stopped me from breaking the site by adding incompatible features. Bhavin is a smart, organized, dedicated and communicative Drupal engineer with a "can do" spirit that is refreshing to see. I have had the pleasure of working with him on a number of web content management projects and he never disappoints! I feel fortunate that I met Bhavin and that I have had the opportunity to work with him often. Bhavin's most impressive quality to me is his perfection and his belief in doing the right thing even when no one is watching. When it comes to an IT project, it is important things are done right the first time. I can trust Bhavin to do the best job possible. This allows us to move on to new projects and continue getting things done. I hope to work with Bhavin for many years to come! Got an Idea? Come to me & I will build a Drupal site out of it! I build Drupal website around the core requirements with clear & secure code. After successfully setting up Drupal website on the server, it's time to deploy it for production. ESL Ready is a resource for those who want to teach ESL abroad.